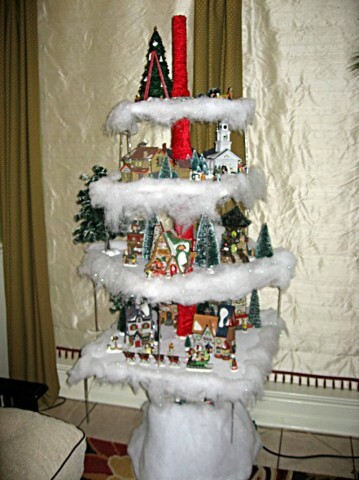 So Christmas is over for 2010 and New Year’s Eve is beckoning. Before all the parties kick in, make a resolution to chip in. 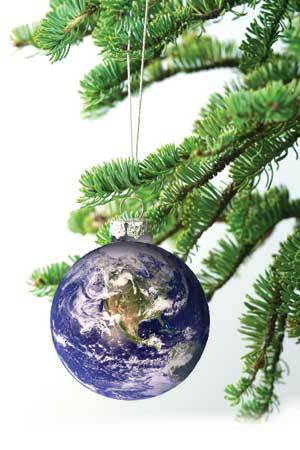 If you had a fresh tree this year, please consider recycling your Christmas tree and turning it into a resource. Bonus! Trees collected in many cities are recycled into mulch, which is usually made available free residents. Keep damp decaying mulch away from direct contact with plants. It could cause rot. Some organic matter breaks down to cause an acidic reaction in the soil; e.g. pine needles, some wood chip mulches. Don’t use around lime loving plants. 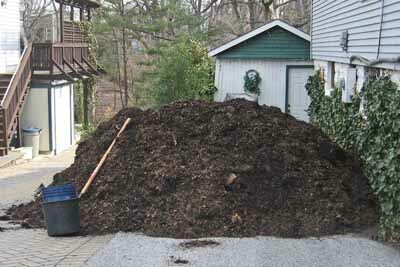 The solution is to leave organic mulch on the surface where it is intended to be. Alternatively add nitrogen to the mulch. Comfrey leaves, comfrey tea, worm compost tea, garden compost tea, diluted urine, will all help to redress the balance. Also fish meal, fish emulsion, seaweed extract, plus the 3 fertilizer teas, might be sprayed over any plants likely to be effected. 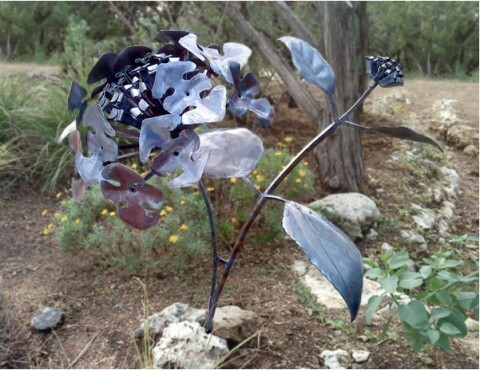 Austin area resources… If you live in the City of Austin, just set your led outdoor christmas trees on the curb and it will eventually become Dillo Dirt! Easy peasy. Mulch is available on a first-come, first-served basis to Austin starting in mid-January. Round Rock and Georgetown readers – scroll on down to find out where you can get your free mulch! Round Rock residents can recycle their Christmas trees from 9 a.m. to 6 p.m. beginning Tuesday at the Round Rock Brush Recycling Center at 310 Deepwood Drive in Round Rock. Need more info? 218-5540. 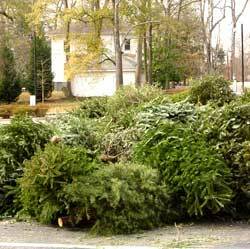 The city will give away small trees while supplies last to residents who bring in their Christmas trees for recycling on Jan. 8. The Christmas trees will be shredded into mulch which is free to Round Rock residents. Georgetown will also collect trees curbside or you can bring them in to the Collection station – free mulch available year round. Check out the deets here! 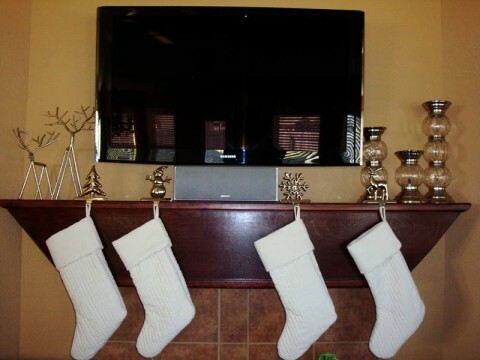 Q & A: How do I accessorize my mantel for the holiday? 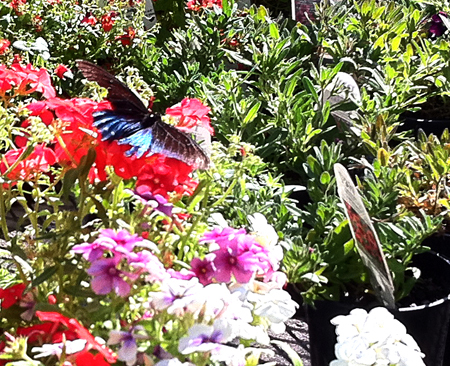 Shopping Trip for Holiday Gardens! bright ideas for dull unteriors	© 2019 All Rights Reserved. Spark Interior Style. website by Highwire Creative.